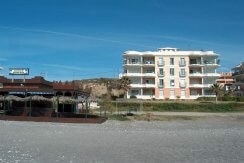 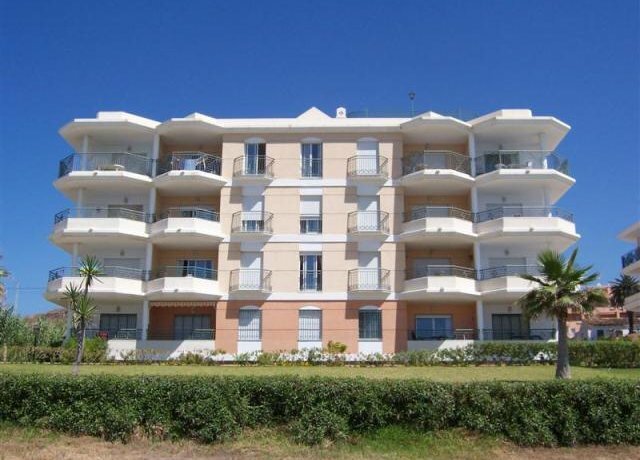 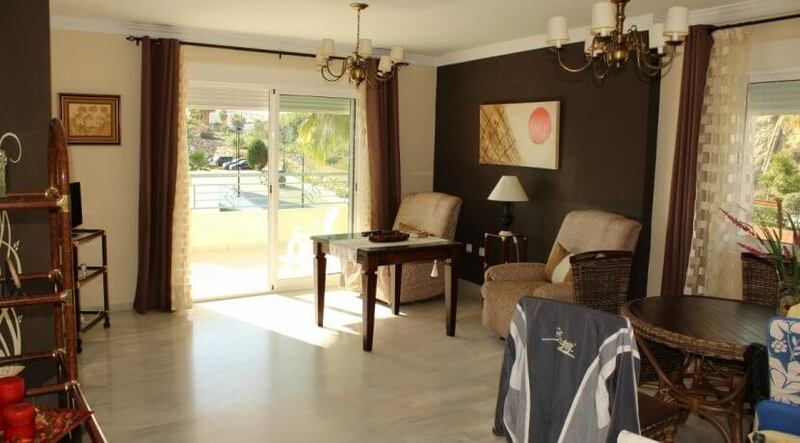 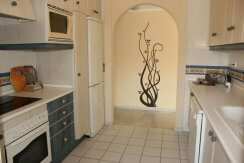 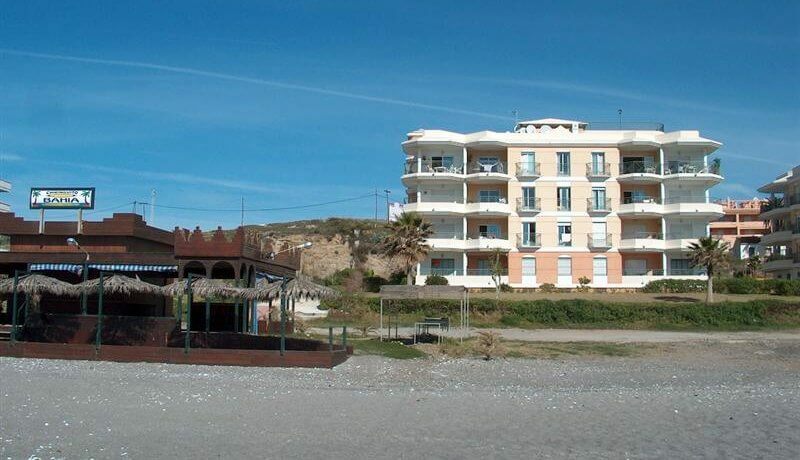 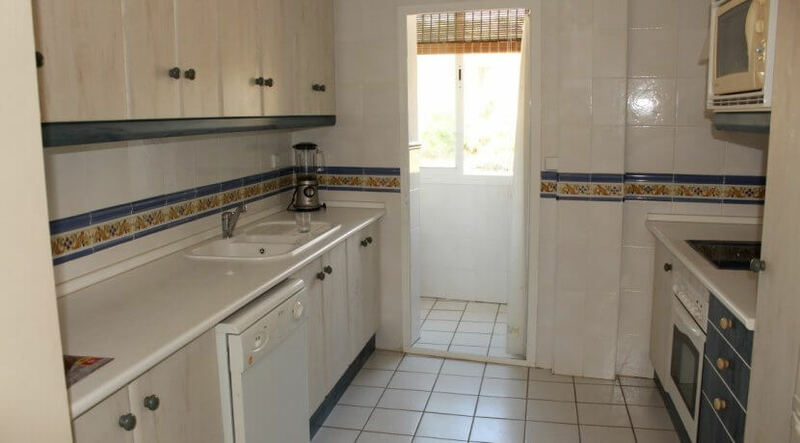 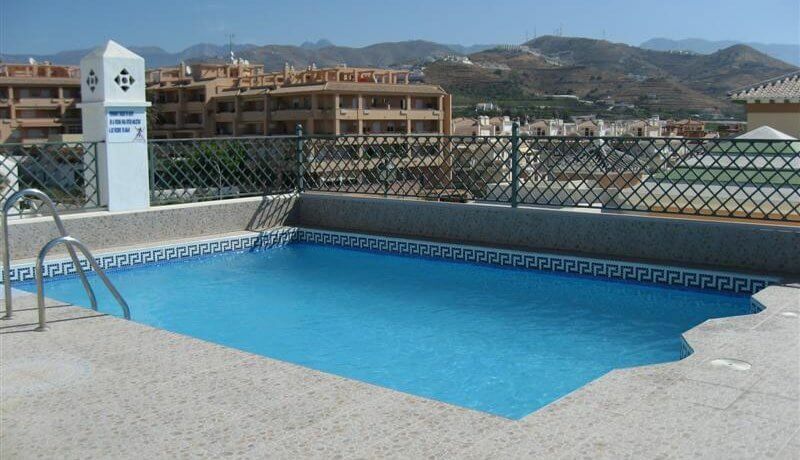 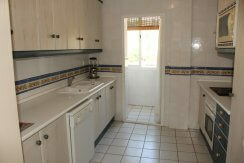 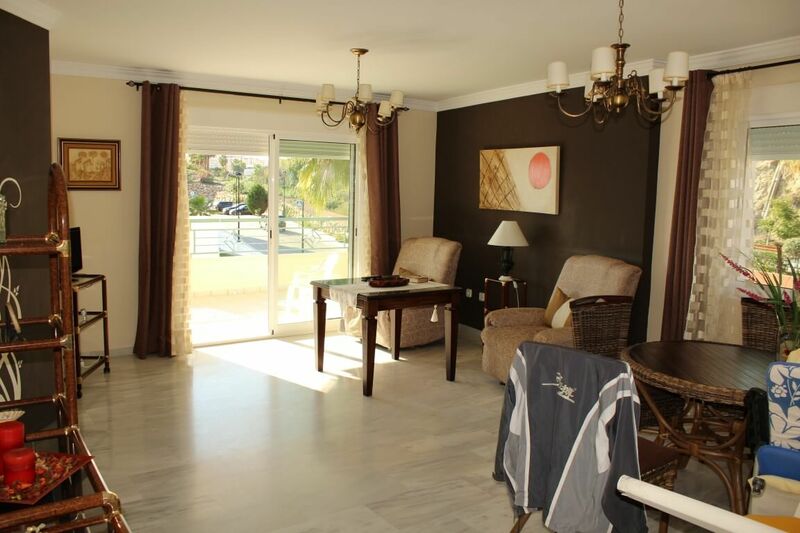 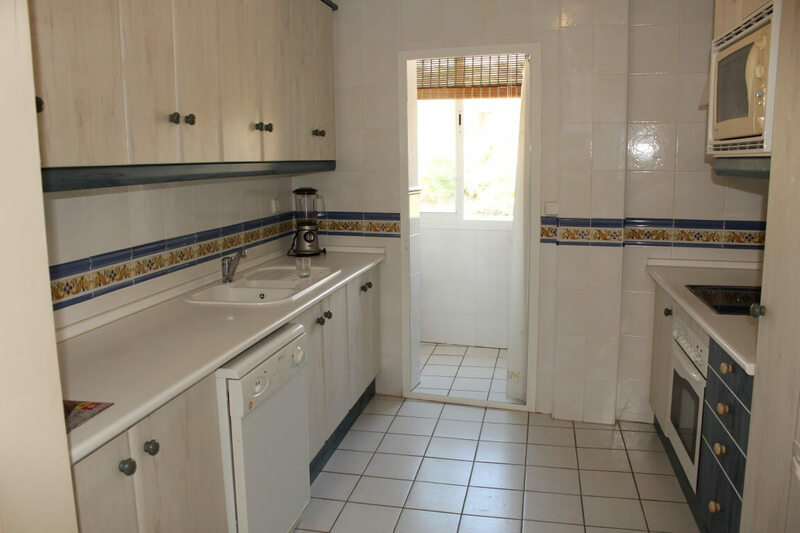 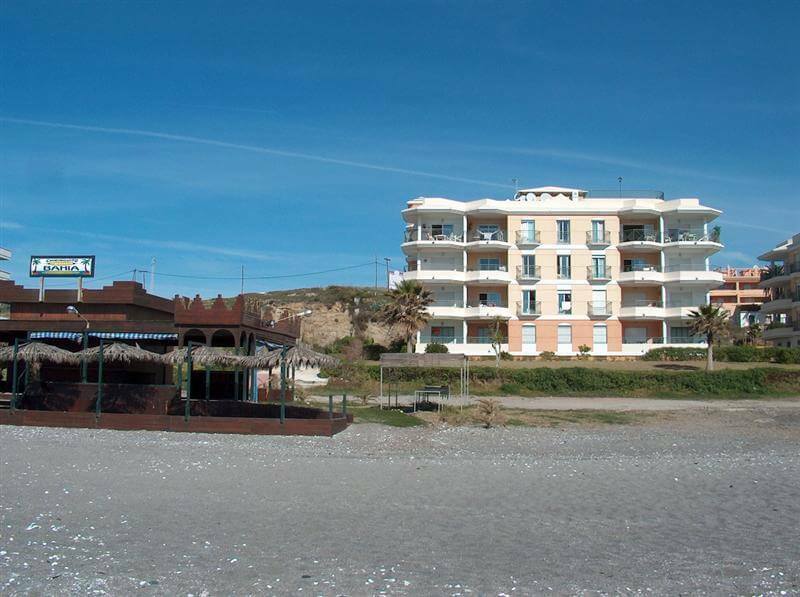 Spacious corner apartment next to the beach of Peñoncillo in Torrox Costa. 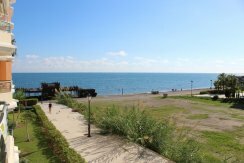 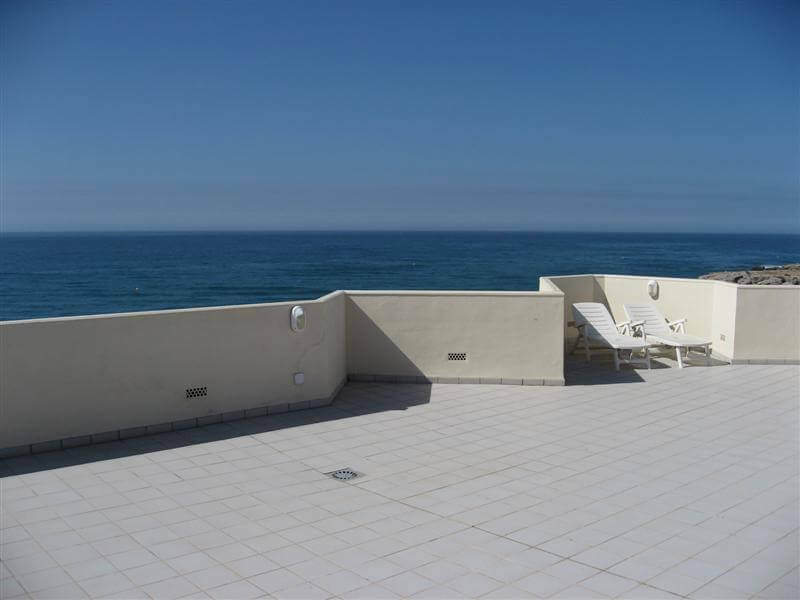 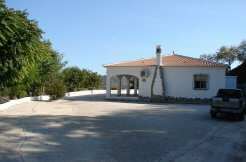 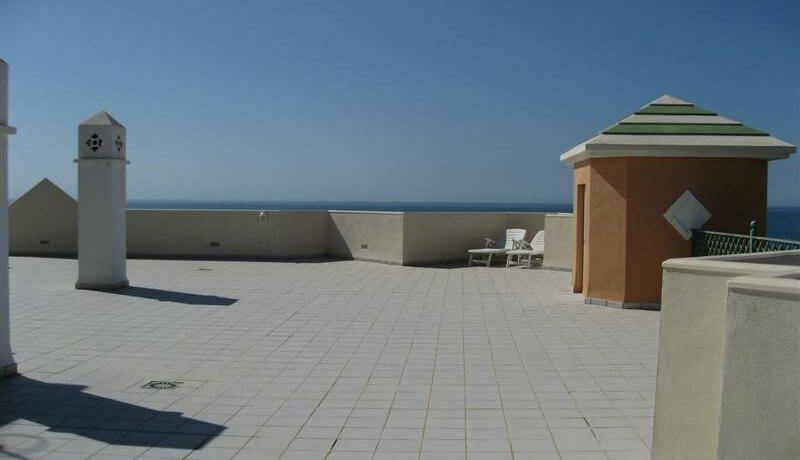 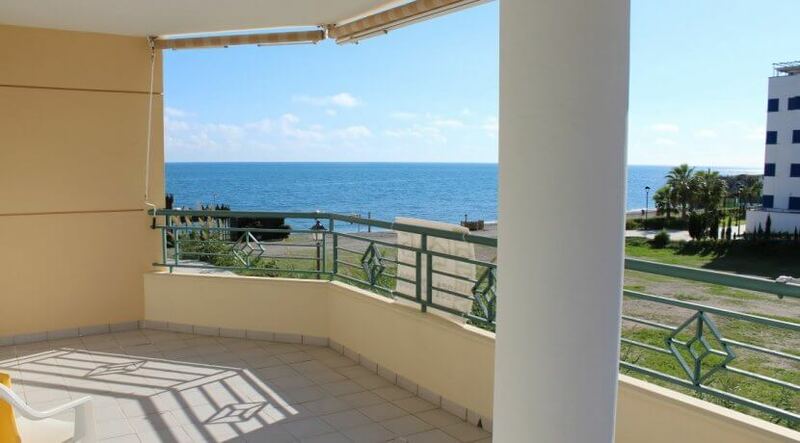 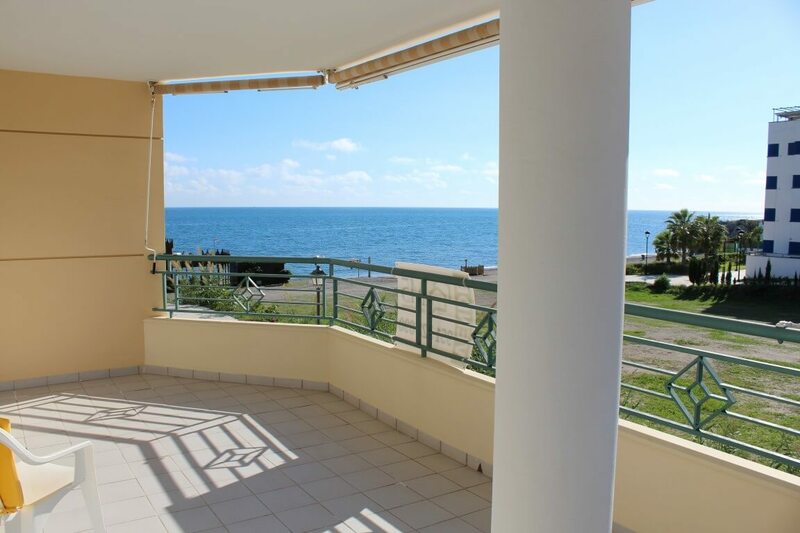 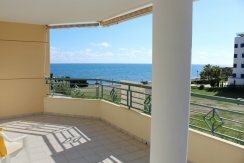 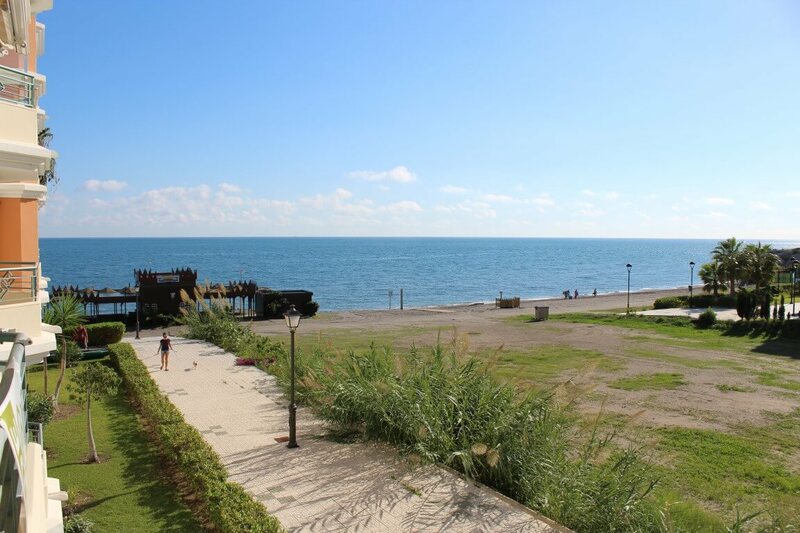 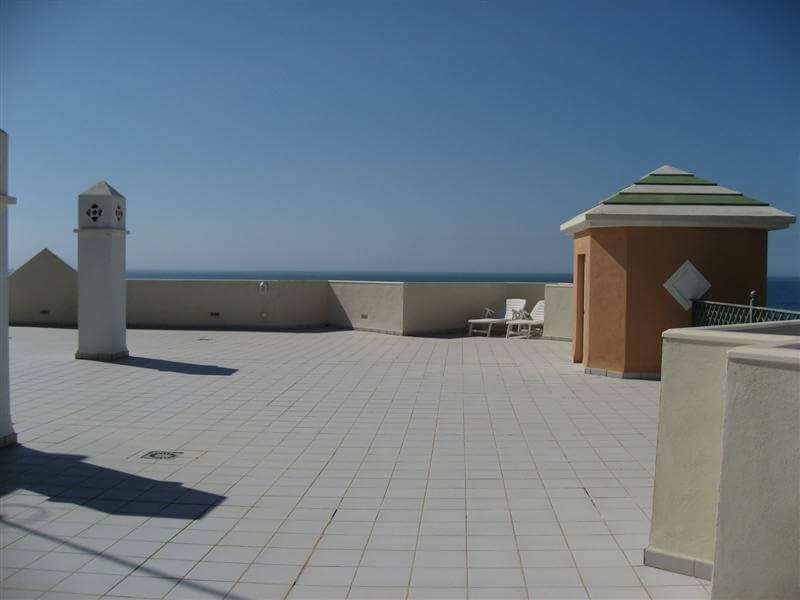 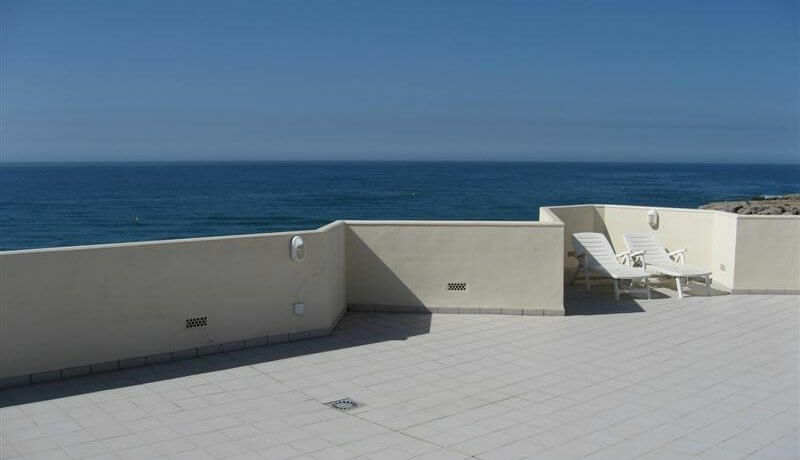 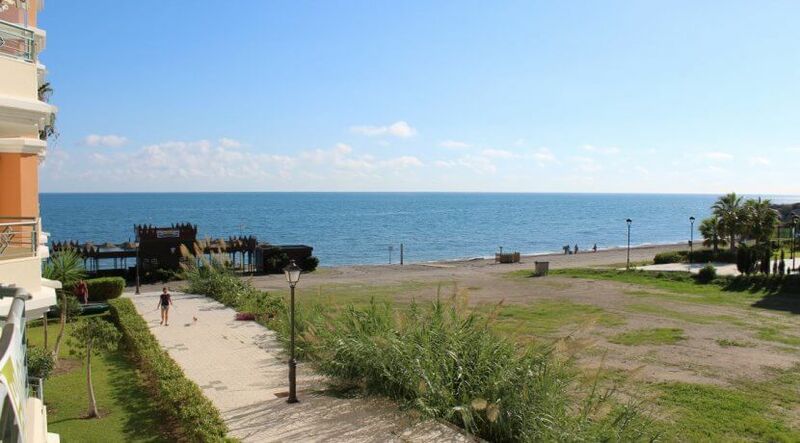 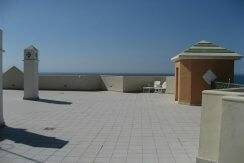 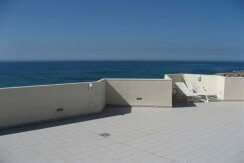 Located on the first floor it enjoys of great sea views from its large terrace. 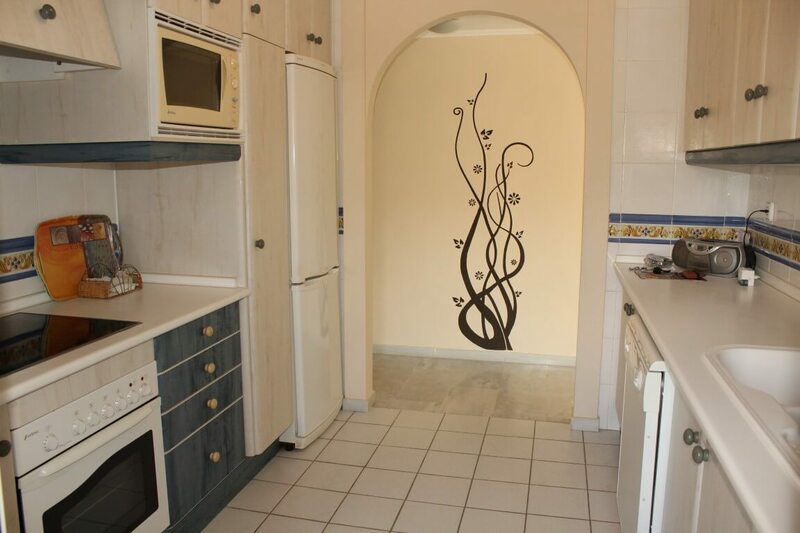 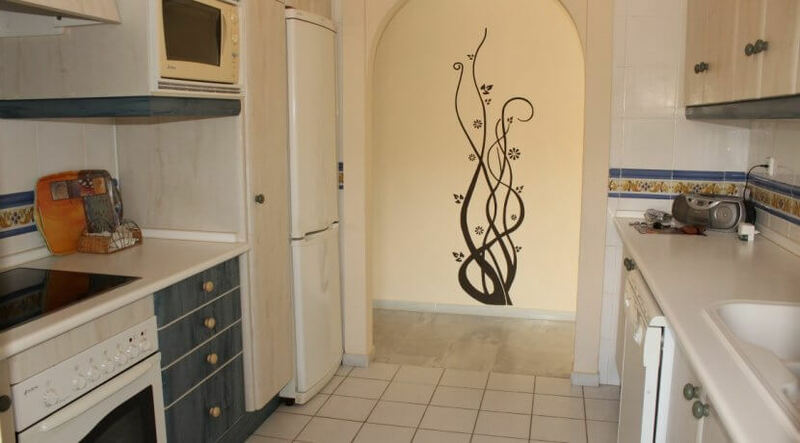 Comprising of 2 bedrooms, 2 bathrooms, kitchen with laundry room and a large lounge. 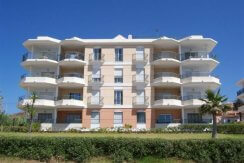 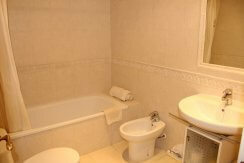 The apartment is in excellent conditions and will be sold completely furnished. 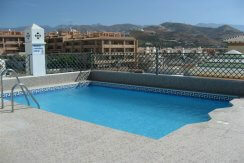 The community enjoys of a large roof terrace with swimming pool. 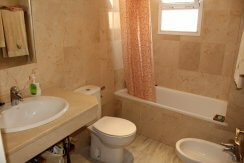 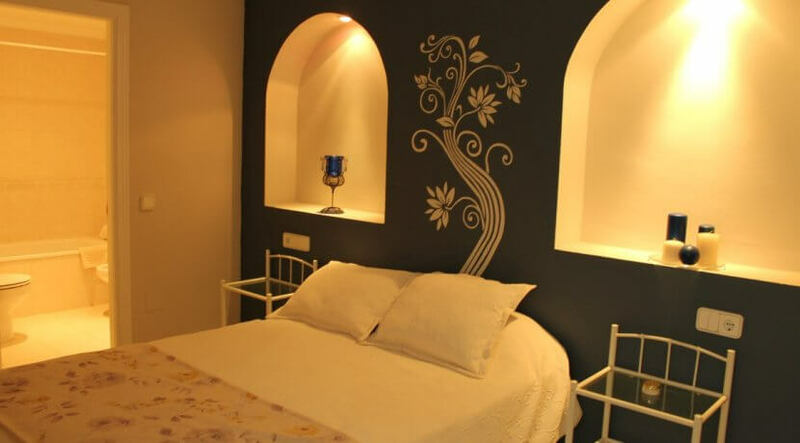 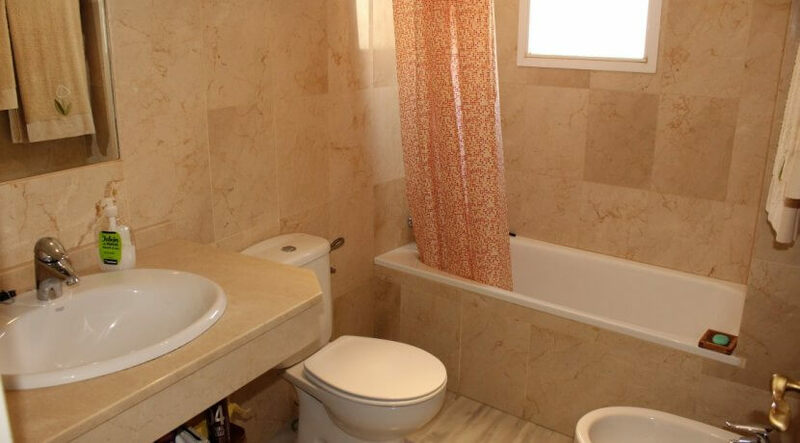 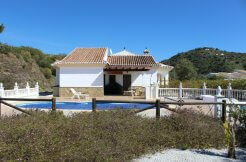 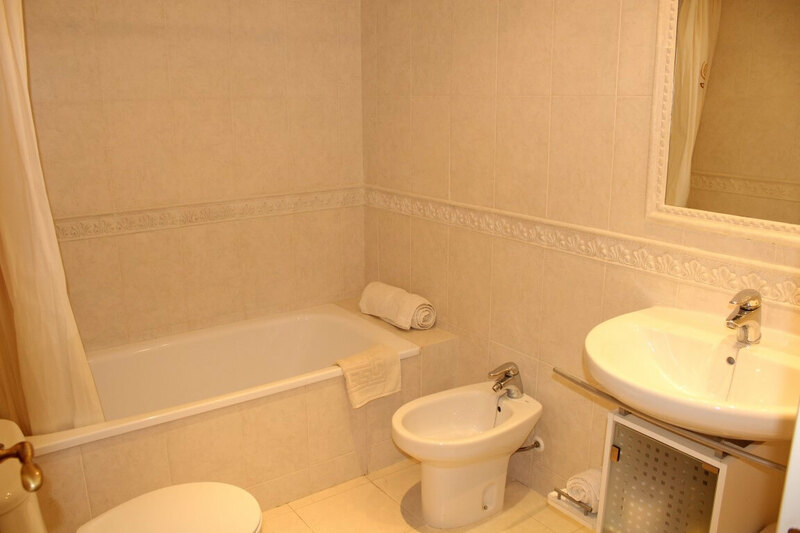 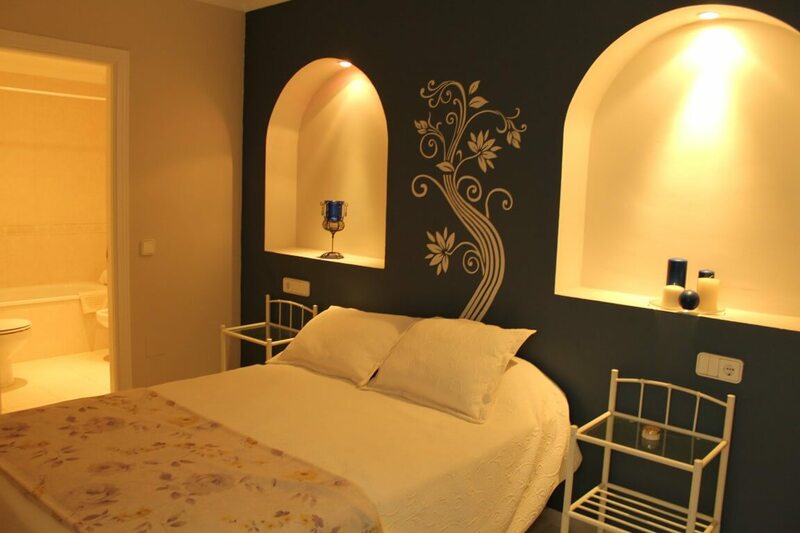 Close to all amenities and within walking distance to the centre of Torrox Costa.